Apple has purchased the social media analytics firm Topsy Labs for more than $200 million. Apple confirmed the deal with us, but didn’t mention any further details. Topsy Labs is one of the resellers of Twitter’s data (also known as the “firehose”) and competes against the likes of Gnip and DataSift. Having access to the extensive catalog of Tweet and media, along with other platform feeds may certainly benefit Apple’s advertising platform. As the WSJ notes, iAds, launched in 2010 to sell ads within mobile apps, has been met with a “tepid response” and that advertisers are required to spend $1 million for a campaign. However, other services make it easier to advertising in-app, such as Kiip, Greystripe, and others. But now, this could shake things up a bit and give Apple even greater control over its ecosystem, potentially shutting smaller companies out. Prior to the acquisition, Topsy raised $32.2 million in venture capital, backed by BlueRun Ventures, Ignition Partners, Founders Fund, SV Angel, and other angel investors. In 2009, it secured $3 million in debt from Western Technology Investment. 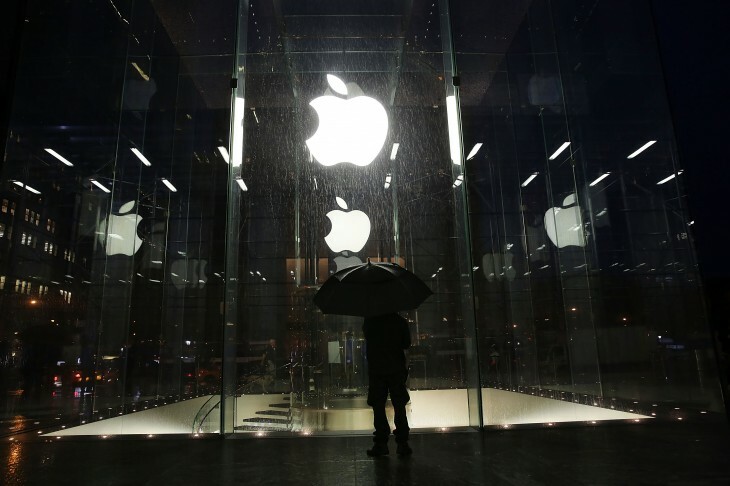 Read next: Will Topsy help Apple finally go social?